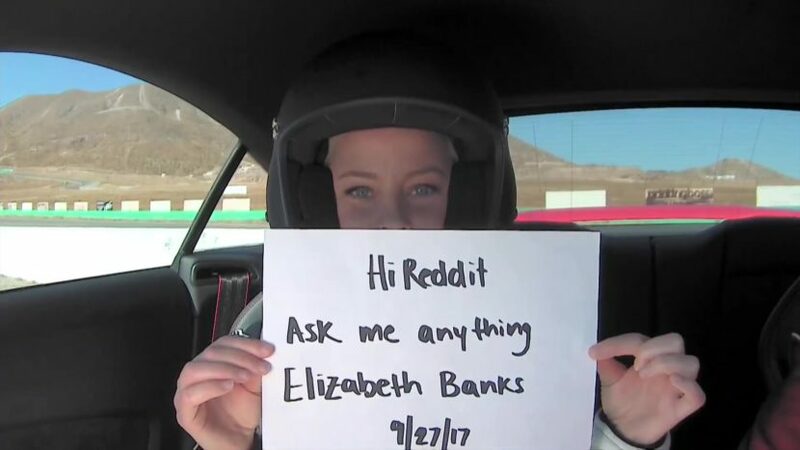 “Think Faster” is the world’s fastest AMA! 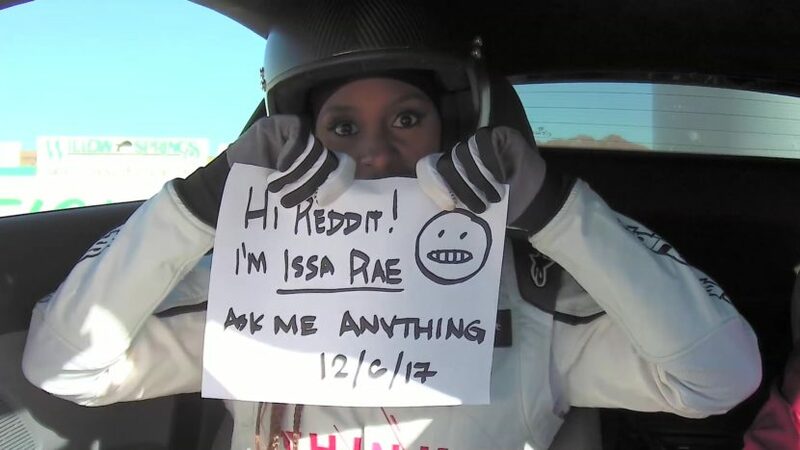 It’s a live broadcast event that showcases a Reddit AMA from the passenger seat of a super fast Audi. 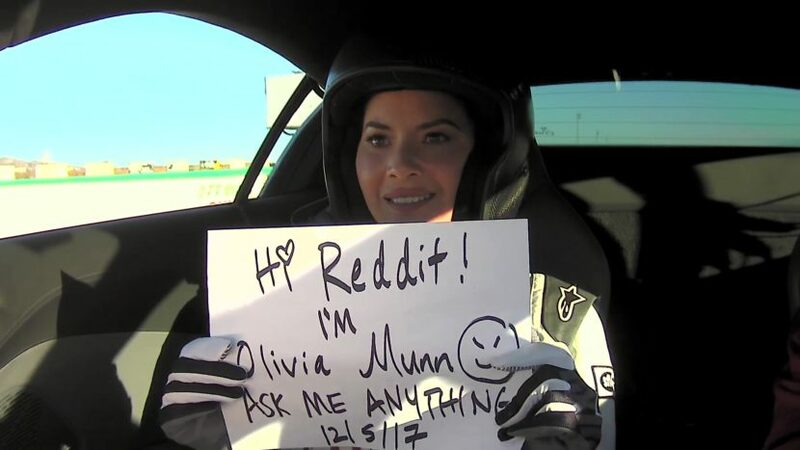 The interactive livestream series lets fans at home interview their favorite celebrities as they are being hurdled around a race track at 130 mph. Each 30 minute episode features a different celebrity in the hot seat, and our first guests were Adam Scott and Elizabeth Banks. PRETTYBIRD created a moderation platform that allows the creative team to sort and prioritize the questions from Reddit and send them to the celebrity guest via our host, Sal Masakela. We also rigged the Audi TT RS with a race capture system that would track the speed of the car, as well as its location on the track. We used this data on screen throughout the segment. Fans on Reddit were extremely receptive to the new live racing format, and the results proved hugely positive. 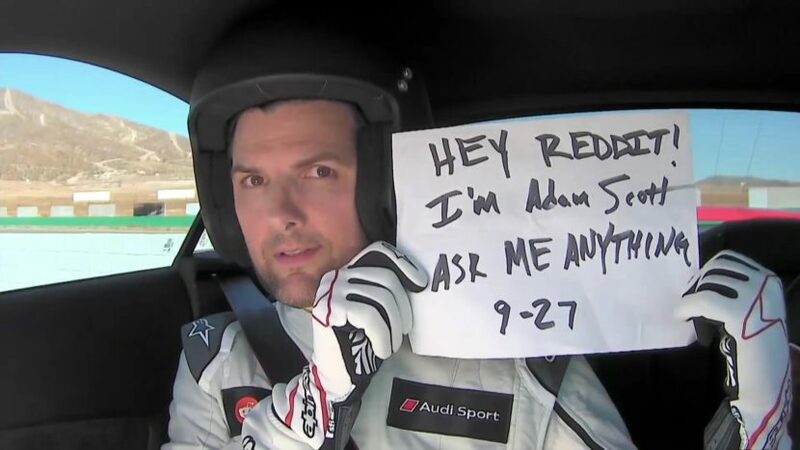 The AMA generated 29.7M media impressions and 2.8M social media impressions within 48 hours. Over 100 countries had active feeds on “Think Faster”.